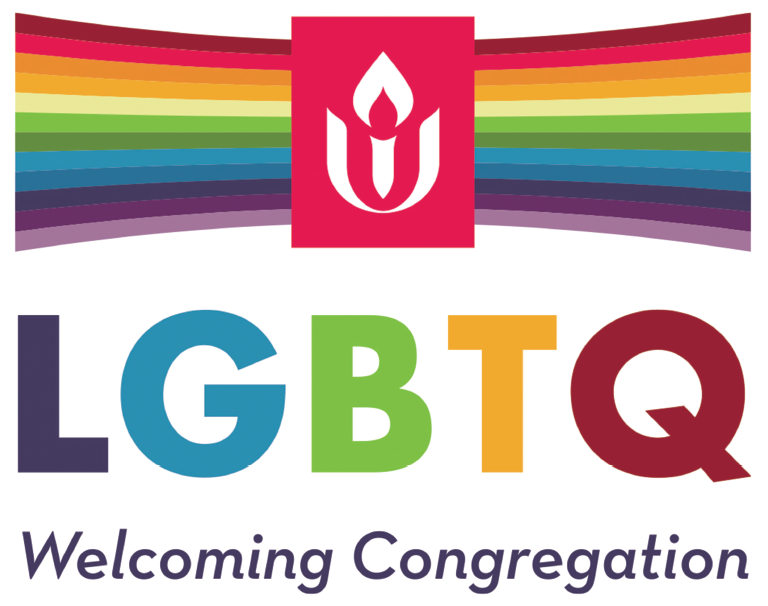 You are invited to join us for our Worship Services here at the Allen Avenue Unitarian Universalist Church. We are located at 524 Allen Avenue in Portland, Maine. All are welcome! Worship is one vital way we sustain and transform the experience of being in meaningful relationship. Come to worship to experience being together, supported, challenged and encouraged. Your presence matters to the rest of us; when you are not here, you are missed! Stewardship Campaign Off to a Great Start!